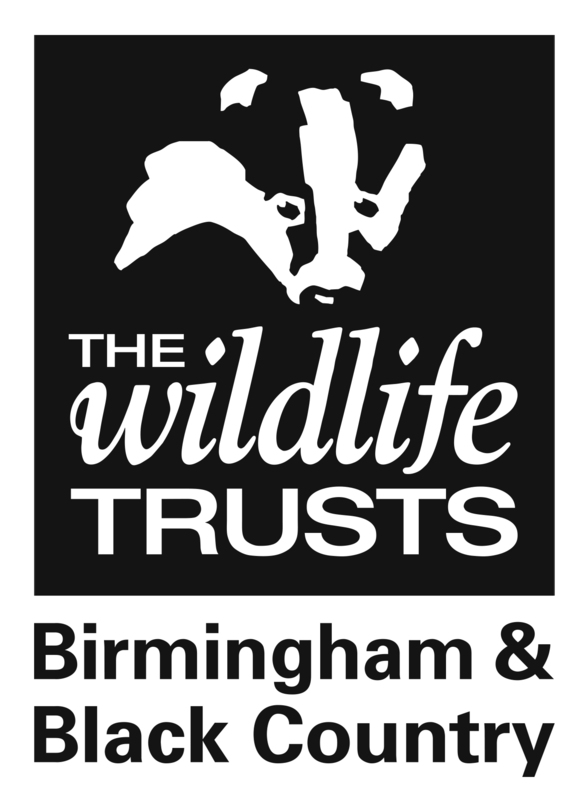 Partnerships with the Wildlife Trust for Birmingham and the Black Country; good for people, good for business and good for wildlife. The business sector has a vital role to play in sustaining the wild places within Birmingham and the Black Country. Partnering with us helps us to achieve our objectives and improve the quality of the local environment in which your employees and customers live and work. Simply connecting with nature through conservation, volunteering, gardening or just 'being', is good for people, good for business and good for wildlife.